Hello, friends! As we’ve mentioned, we like to take time in February to highlight stories that celebrate black luminaries, history, and culture, so where better to start than this year’s Ezra Jack Keats Award winner for writing! Crown: An Ode To The Fresh Cut, written by Derrick Barnes and illustrated by Gordon C. James, is a stylish and empowering book that pays homage to black boys and men, and the unique kingdom of the barbershop. There is no place for a young man of color like the barbershop, a place of majesty and wonder where true works of art are created. It’s where a black boy can go and be treated like royalty, draped in robes and given a cut and/or style that makes him feel his best self. He can look around to see men – and women – who look like himself being fitted with their own fresh styles: flawless fades, a lion’s mane of locs, a shining wave, a razor sharp part, and the vitally perfect line. Each patron leaves looking and feeling regal, ready to take on the world with their power, grace, intelligence and soul, and the young man is no different. For each black boy has within him a king, and “the shop” is where he is crowned. Utterly fabulous. As we’ve discussed on our blog, representation in kidlit is still extremely lacking for people of color. So to see a book like Crown is revelatory: from the first page, it bursts with unapologetic pride, each page singing with black excellence and effortless cool. The illustrations are vibrant, colorful, and full of the style the story evokes. The text is rhythmic and energetic, with a perfect flow and a liberating dynamic. It’s a story that both celebrates black hair and style while also assuring boys of color that their hair is a mere reflection of the limitless capability and potential they possess within. The length is great, and JJ and I adored it. 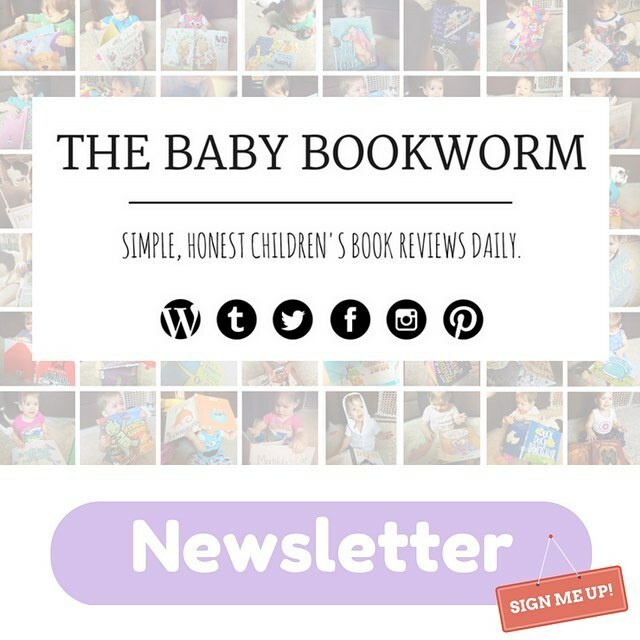 A modern classic, and it’s absolutely Baby Bookworm approved!